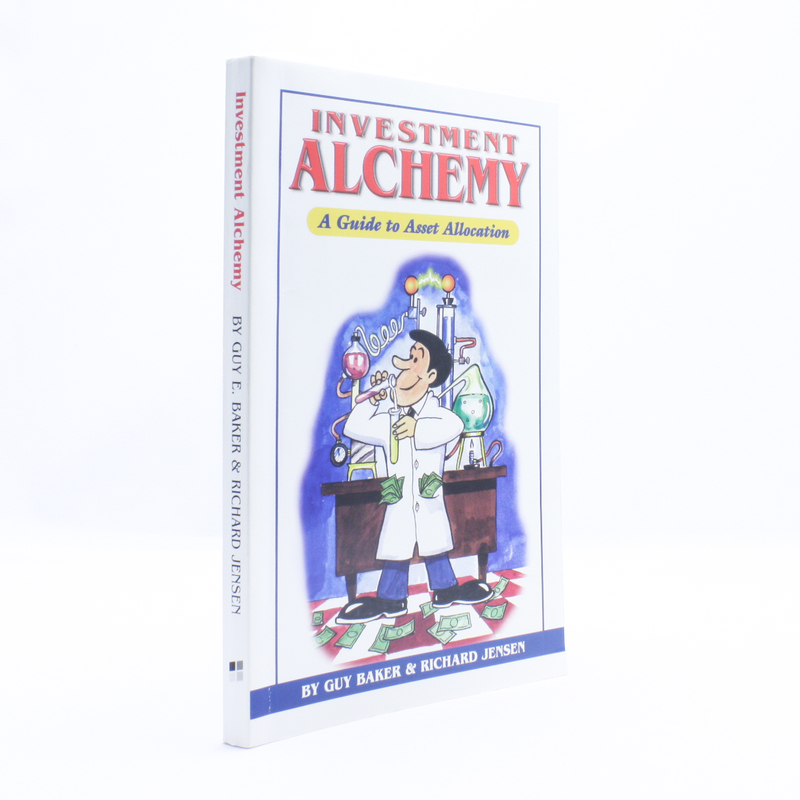 Investment Alchemy - IFA Vintage and Current Book Library - Index Fund Advisors, Inc.
IA is an easy to understand discussion of the stock market -how to invest, what you need to know about the market and how to organize your portfolio. IA also discloses a systematic investment strategy anyone can use. Even more important, IA reveals an analysis of how to determine your retirement needs. This is the problems facing most families as they try to assess their needs at retirement.